Packing is an essential aspect of moving. Ideally, you should hire professional cross-country long-distance movers to get it done right the first time. However, there are two caveats to working with pro packers. First, the service is not free. Second, you might have less control over the process unless you supervise everything, which can defeat the purpose of entrusting it to someone else. Rule number one is not to box everything you own. Certain things are not worth bringing with you. You should only pack the items your family uses, essential documents, and possessions of great value as well as essentials, such as a first-aid kit and toiletries. The fashion items you can’t wear anymore and the literature you have already read should no longer be a part of your life’s next chapter. The same thing goes for pieces of technology that no longer work. The more you identify which items to bring and which ones to leave behind, the fewer the things that you need to pack. Succeeding in doing this allows you to accomplish more with less time and energy. Sorting out and packing your stuff is surprisingly taxing. You need to get started as early as you confirm when your move will be. This activity is a marathon, so you do not have to finish everything over the weekend. Boxing up your valuables can seem chaotic because of the gravity of the task at hand, but there should be a method to this madness. Know where to start to have a sense of direction and to pull off the difficult task with efficiency. An excellent place to begin packing is a room that is not used often. This way, the clutter does not affect the spaces you like to use. You can also work your way from the most challenging rooms to the simpler ones, the most significant items to the smallest, or the stuff you need the least to those you immediately require. It is all a matter of preference. What is essential is to strategize and to pack in a way that personally works for you. Do not confuse efficiency with recklessness. Using specific techniques, like taping box bottoms, can speed things up, but cutting corners can result in disaster. 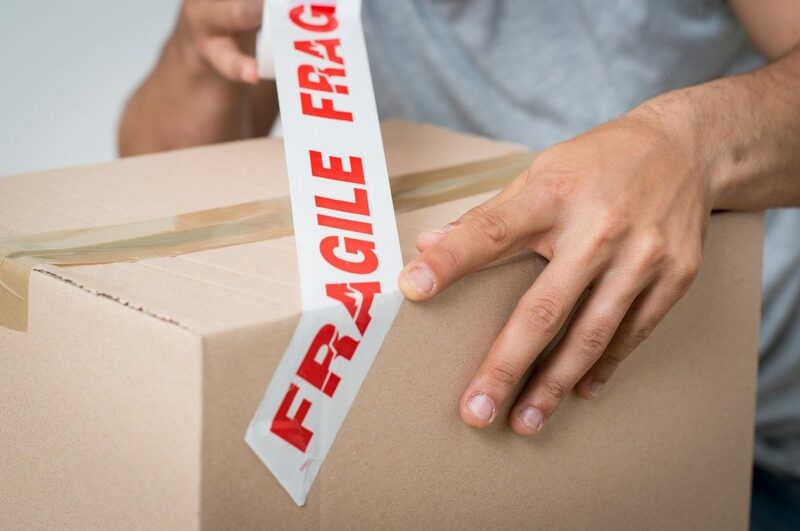 Make sure to have adequate packing supplies, such as high-quality cardboard boxes and bubble wrap, to fit in everything while ensuring that your valuables reach your new residence in one piece. Handling everything on your own may give you a sense of accomplishment, but know when to request for assistance. You might be able to convince your friends to lend you a hand and perhaps pack together nostalgically. Packing does not necessarily need professional service, but do not underestimate its complexity and importance. If you are not up for the task, be honest with yourself because it can’t be done properly by half measures.